Ubud Studio is a place to learn Salsa, Bachata, Kizomba and various other dances in a fun environment. Our brand new dance studio in Ubud, Bali offers an amazing view on the rooftops of Ubud. 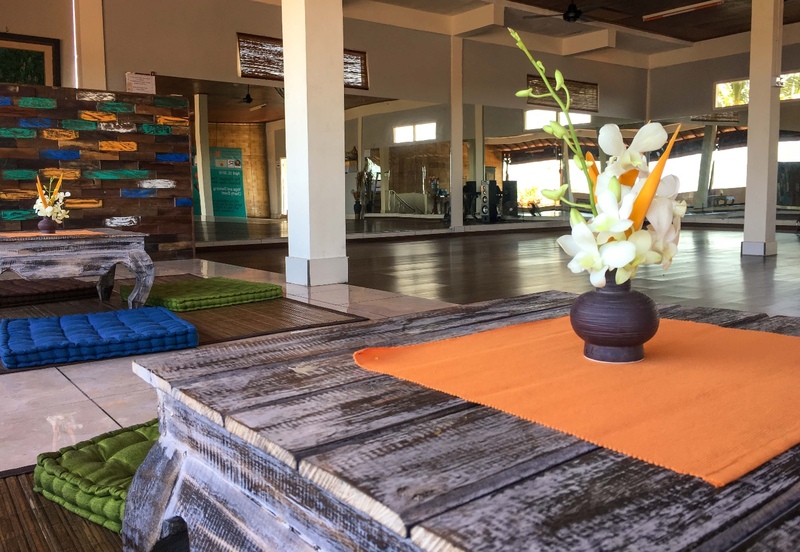 A place to learn with some of the best teachers in Bali, a place to dance with a 100 square meter wooden dance floor, a place to chill out facing the view or watching the classes, but definitely a place to have fun! Ubud Studio is an amazing place with a view on the roofs of Ubud! It’s a huge room with big mirrors and a big wooden floor. I came first without any dance experience, I had a Salsa beginner class and now I can’t stop! The teachers are super friendly and very patient, that helps a lot and made me want to come back again and again! I highly recommend this place for anyone, kids, parents, grand parents, dancers or not, men and women! Who would have thought to dance Salsa in Bali?! But the afro and latin dance scene is pretty important here, let’s dance!